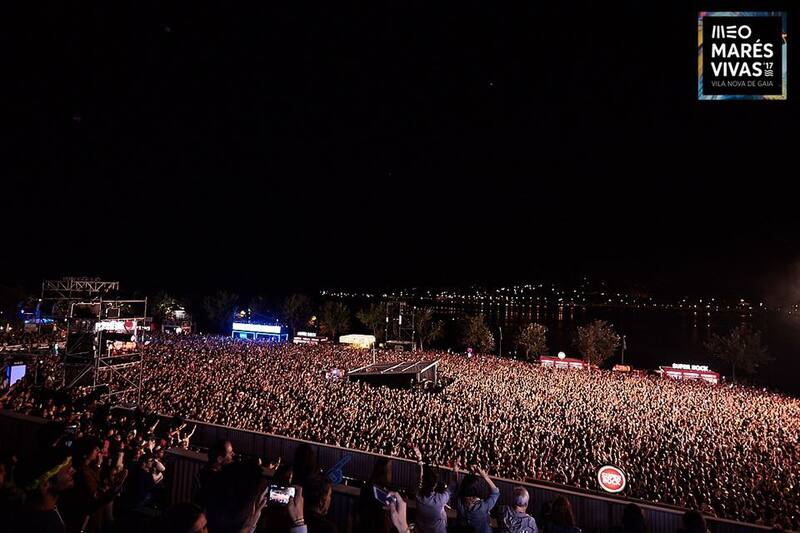 Marés Vivas music festival is back this year, JULY 20 – 22, with an amazing venue on the shore of the Douro River in Vila Nova de Gaia. Headliners include D.A.M.A, David Guetta, Richie Campbell, Rita Ora, Jamiroquai, Goo Goo Dolls and Kodaline. 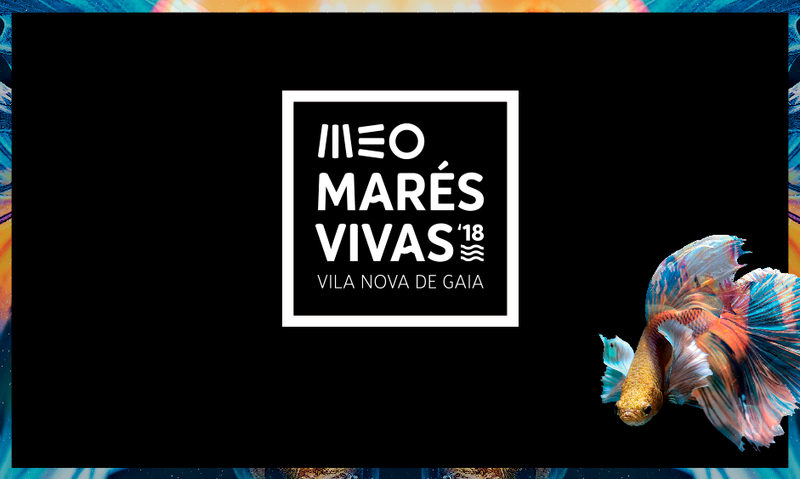 Book your Weekly Surf Camp Package in Surfivor Surf Camp ESMORIZ or Surfivor Surf Hostel PORTO for July 15 – 22 or July 22 – 29 to join Marés Vivas 2018 festival. Tickets €35/day or €65 for a 3 day pass. 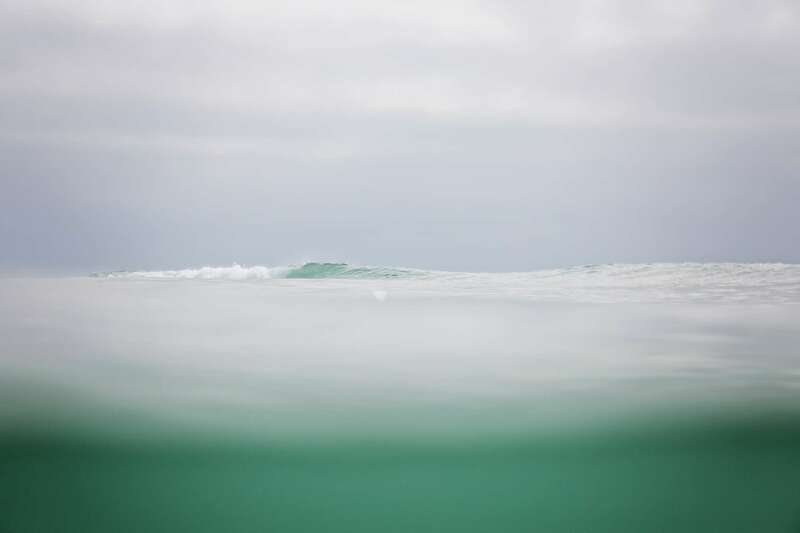 If you feel like you will need another holiday, after your holiday, why not book a second week and get your second week 20% off at either location? 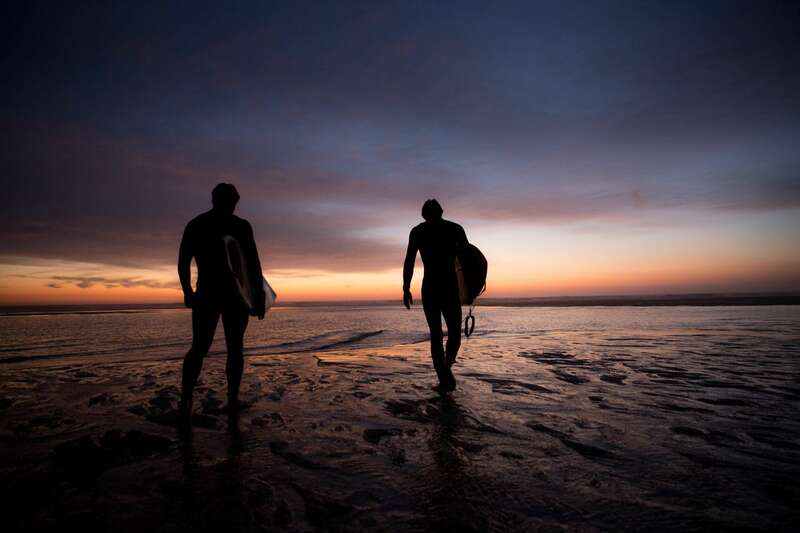 This way you can sample more of our stunning coastline and really nail your new surfing techniques. Contact us with any questions, or to claim your 2 week discount.